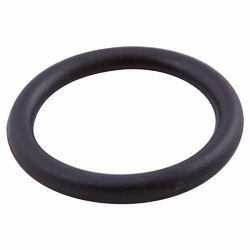 Owing to our experience, we have been successful in catering to the requirements of our esteem clients by offering quality Plastic Ring. Our range is manufactured using premium quality material in compliance with the international quality standards. Furthermore, these can be customized on the basis of clients specifications. 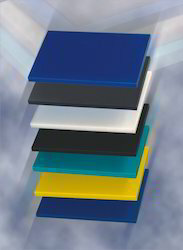 We are engaged in offering an extensive range of high density & high molecular High Density Polyethylene. These are featured with good chemical and corrosion resistance, electrical insulating properties, high strength, high percentage elongation at break, usable at temp, of -50°c to 85°c and good water repellent. This high capacity high density & high molecular high-density polyethylene are designed and developed in tandem with international quality standards. 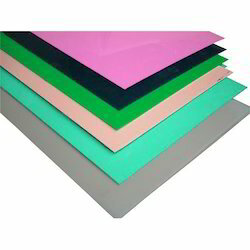 Our company is engaged in offering an impregnable range of HDPE Sheets. Offered in various thickness and sizes, these are used in the textile industry for spinning cans, packaging applications, chopping board in food industry, luggage industry, cars partition, water treatment plants and oil trap pit lining. Fabricated using quality basic material, these are appreciated for their flawless performance with excellent efficiency. 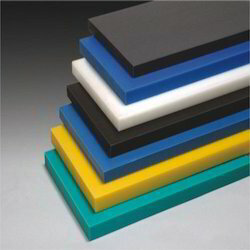 We are engaged in offering a wide range of High Molecular High Density Polyethylene. These are used in variety of application and industries where excellent impact even at low temperature, high tensile strength, moisture absorption, chemical and corrosion resistance properties are required. 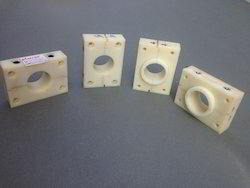 These are featured with easy weld ability & machine ability, good thermoforming, high corrosion resistance, low moisture absorption, good abrasion resistance, electrical insulating properties, high strength, high percentage elongation at break, usable at temp. of -50°c to + 85°c, no water absorption. Our products are used in orthopedic and prosthetic devices, light duty chain guides, thermoforing & material handling devices, water and chemical storage tanks. We are offering Display Stand Sheet to our clients. We are offering Track Conveyor Plate to our clients. Track Conveyor, Transfer Plate, Tube ,Tray, Plate, Drum Door, Drum Cover, Lid for Chemical Industry. We are offering HMHDPE Sheets to our clients. 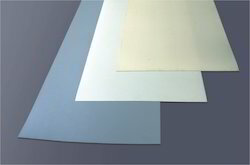 We are offering HM HDPE Sheets to our clients. 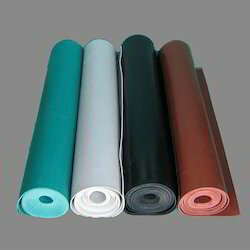 Nylon Sheet We are renowned as one of the most prominent suppliers and traders of Extruded Nylon Sheet . All the nylon sheets are widely appreciated among our clients for their high strength, toughness and abrasion resistant finish. We are offering Plastic Rollers to our clients. We provide high-quality products to our customers. 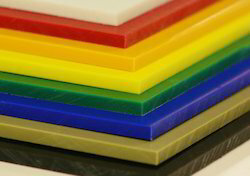 In our extensive range of products, we manufacture, trade and supply Plastic Profile. 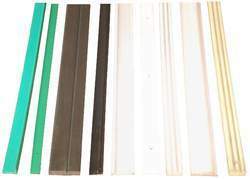 In our extensive range of products, we manufacture, trade and supply Nylon Plastic Rods. 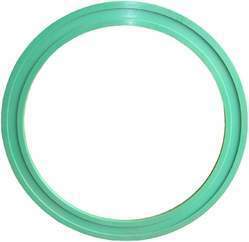 In our extensive range of products, we manufacture, trade and supply Plastic Rings. We are offering Industrial Plastic Pallet to our clients. We are offering Plastic Foils to our clients. 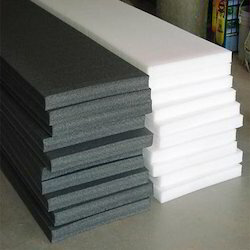 In our extensive range of products, we manufacture, trade and supply HDPE Sheet. 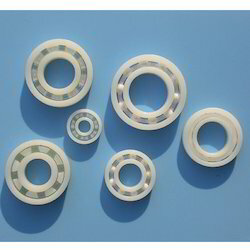 We are glad to inform you that we have started manufacturing HDPE Plastic Bearing single piece construction apart from Plascon Segmented Spur Gear for Dryer out of UHMW (Ultra High Molecular Weight). You are aware that our Plascon Gears are already working satisfactorily. But on the demand of the customers, we have started manufacturing same in single piece construction out of Kaylon. 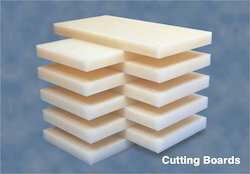 In our extensive range of products, we manufacture trade and supply HDPE Block. We obligated to meet the quality standards as per the customer demand. 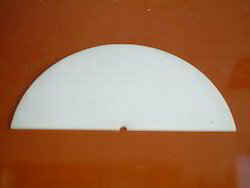 White Plastic Sheet are lightweight, shiny-white, and more scratch-proof than Polycarbonate. However, not as strong. 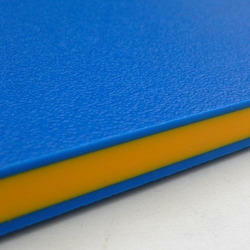 Available in 5 thicknesses, 55 sizes. We are offering Printed Plain Rolls to our clients.